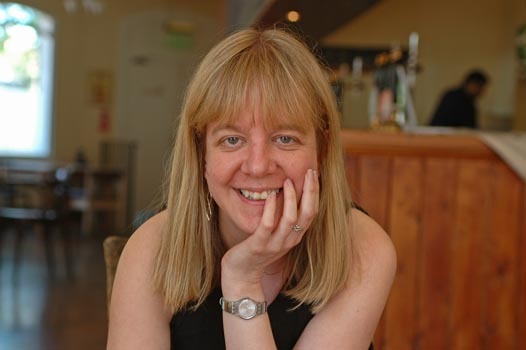 Elizabeth Coldwell is a multi-published author and the former editor of the UK edition of Forum magazine, where she was responsible for publishing a number of now very well-known authors for the first time, as well as honing her own writing. She has had novels published by Headline Liaisons and Xcite Books. In addition, her short stories have been published by, among others, Black Lace, Cleis Press, Ravenous Romance, Total-e-bound, Torquere, Circlet Press and Oysters and Chocolate.